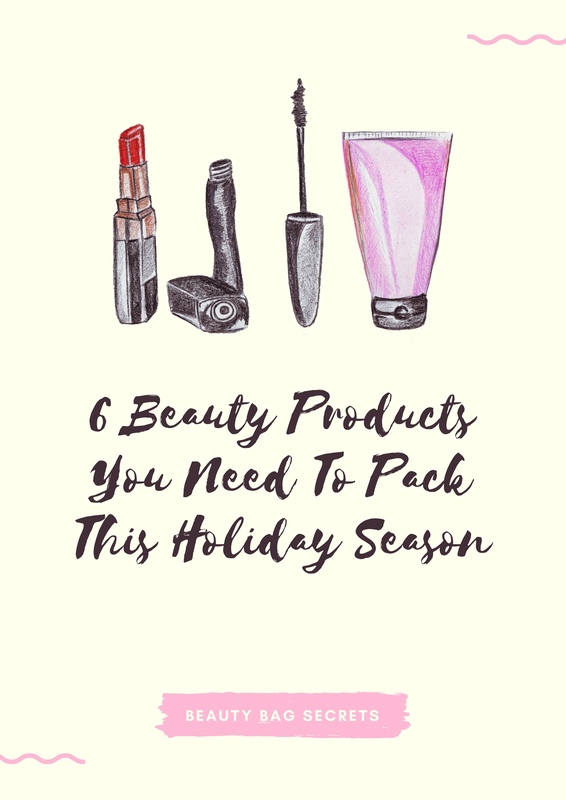 The only time anyone does a ‘6 Beauty Products You Need To Pack This Holiday Season’ post is when they are actually going on holiday. So if you can get past the smugness, which only a holiday in January can deliver, then read on to find out which 6 Beauty Products I could not go to South Africa without. We all know what long haul flights are like. You essentially breathe in the same air for hours, germs spread like wild-fire and any hydration you had in your skin has literally been sucked out by the time you touch down on the tarmac at your destination. Not only do I wake up with a mouth like Ghandi’s flip flop but my skin usually looks and feels awful after an 11 hour flight to Johannesburg. 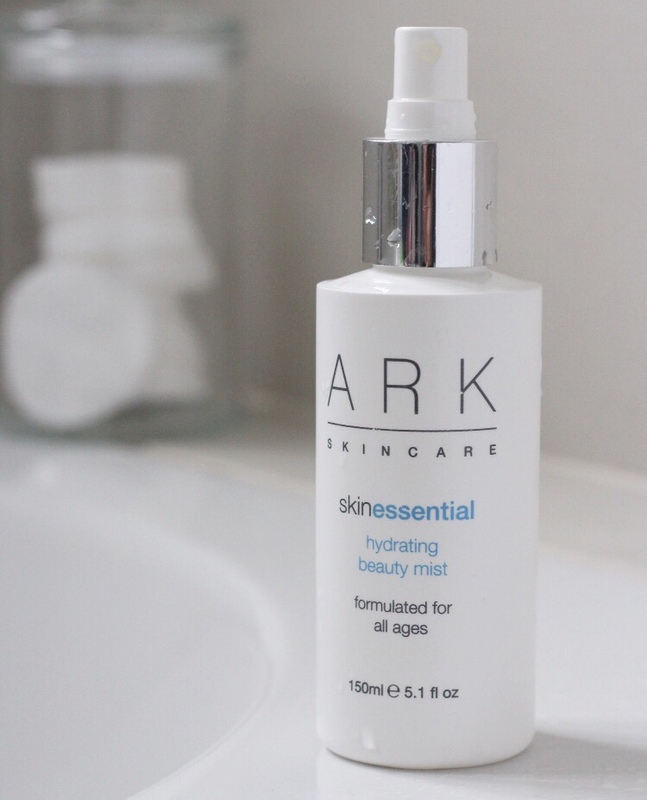 Luckily for me I discovered the Hydrating Beauty Mist from ARK earlier this year. I love the fresh minty smell of this mist and I know my skin will literally drink it up after any long haul flight. If there is only one item you take on holiday with you, sun cream should be it. Over a decade ago on my first trip back to South Africa, after living in England for 2 years, I thought my (transparent) skin would be perfectly fine in the African sun. Bikini on, I trotted down to the pool in 35 degree weather and opted for no sun cream. How foolish was I?! Day one ended with me having sunstroke and skin so red and taut that I could have been confused for a well-cooked lobster. A faux pas I would never like to experience again. My pores will be clogged up with sun cream and sea salt within hours of landing so there was no chance my cleansers wouldn’t make my list of Top 6 Beauty Products to take on holiday. I usually always double cleanse, the only time I would consider only doing a single cleanse is when I am on holiday as I often don’t wear any makeup at all on holiday. Having said that, I recently purchased a new cleanser and I need to put it to the test. As I’ll be going from one extreme weather condition to another (Winter in London to Summer in South Africa) my skin will feel it the most. After doing a bit of research it sounds like my new cleanser will be perfect for the job. I’ll also be taking along my Elemis Cleansing Oil, which I’ll either use as a second cleanse or stand-alone depending on what my day is like. I am absolutely in love with the texture. Delicate on my skin and blended with 90% natural oils, this cleanser is an all round powerhouse in a bottle. When it comes to perspiring, my body certainly doesn’t mess around. Every single lady I play hockey with can vouch for what I look like after a hockey game (and that’s in the middle of Winter in England). You can imagine then what I will be like in peak Summer in South Africa. I feel like I’ve painted a beautiful picture of myself here. The point I am trying to make is that my skin will be completely over stimulated by the heat so I’ll be taking along my Caudalie Instant Detox Face Mask to help remove any excess dirt which may be clogging up my pores. I have been using Elasticizer for a few years now. Even though I have really fine hair, I sometimes can’t even get a brush through it. Unfortunately I don’t have the patience of a saint so I usually end up aggressively brushing my hair, which leads to breakages. The Philip Kingsley Elasticizer is my go product when my hair needs a little TLC. I recently cut my hair, so less damage from my brush but being out in the scorching hot sun could do some damage to my hair. I won’t use this as a pre-shampoo treatment but I will use it as an overnight treatment if I know I’ll be spending most of the next day in the sun. I’ll take any UV protection I can get. The only thing left to do is to get my trotters looking respectable and Google how to keep my stomach sucked in for hours on end (courtesy of my indulgent Christmas)… Anything is possible right? Which beauty products make your holiday list?